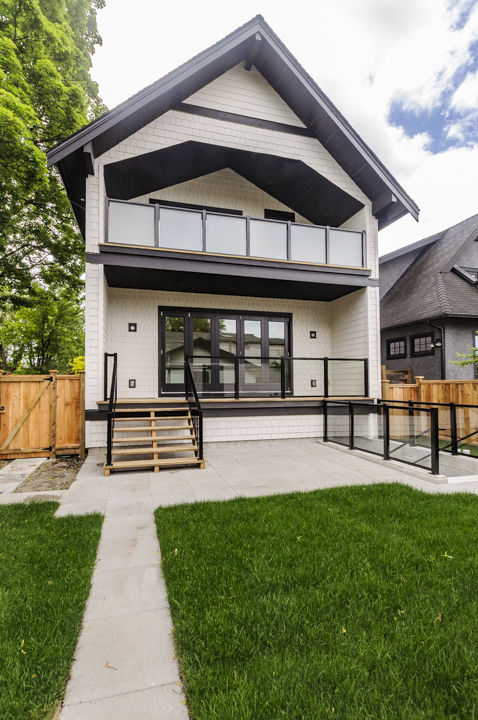 Japanese architecture and landscaping will be the main inspiration for this very special build on beautiful Sophia Street. 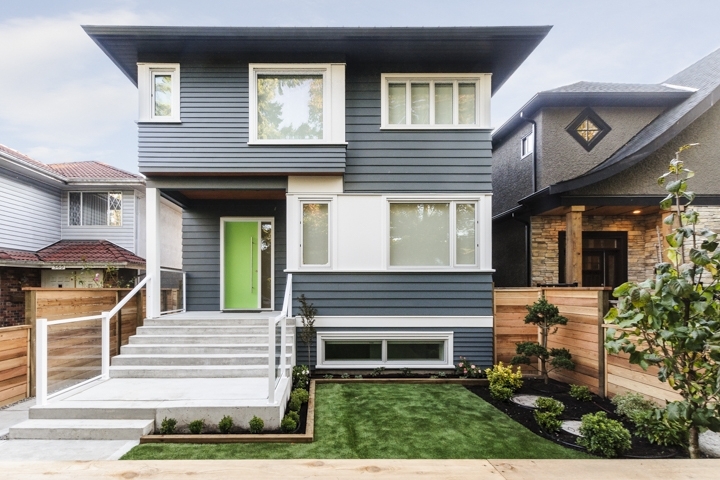 Thoughtful nods on the exterior to the first Cambie homes (early 1900s) combined with the clean lines and contemporary high end roofing, landscaping, and door systems plus a great backyard pool. 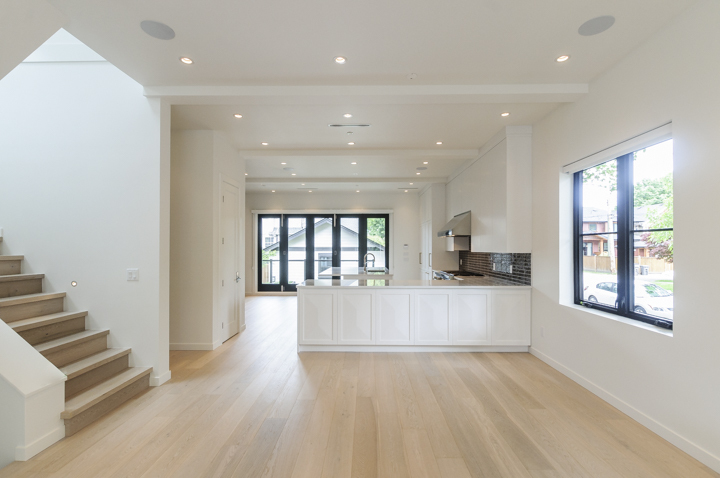 Inside - modern and open with Italian marble, solid oak, overheight ceilings for ideal family living. Modern lines with new concepts in exterior finish. Clean and contemporary interior featuring glass walls, unique master suite, euro style bathrooms and of course a top of the line chefs kitchen. 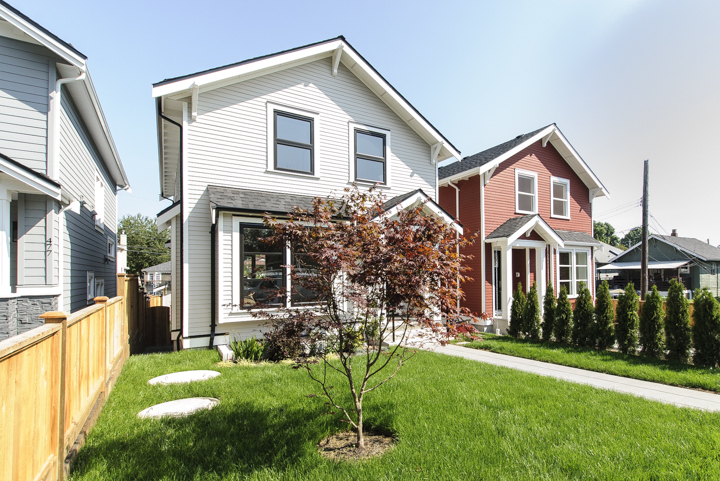 Arix homes worked in conjunction with the owners to build this house to their exacting specifications. 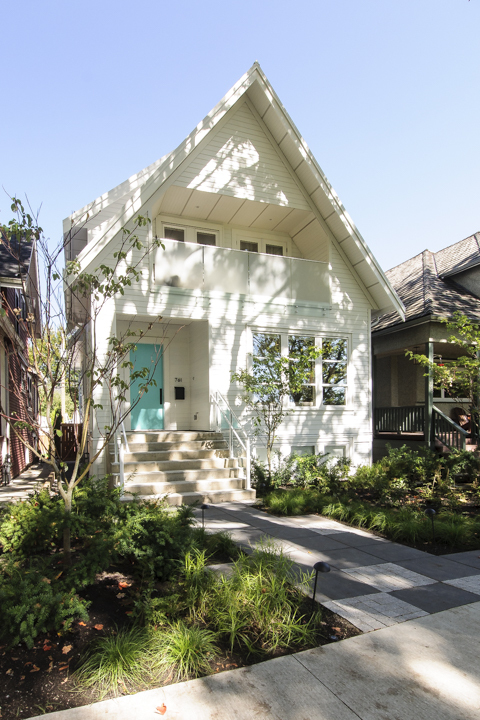 An oversized corner lot in prime Douglas Park. 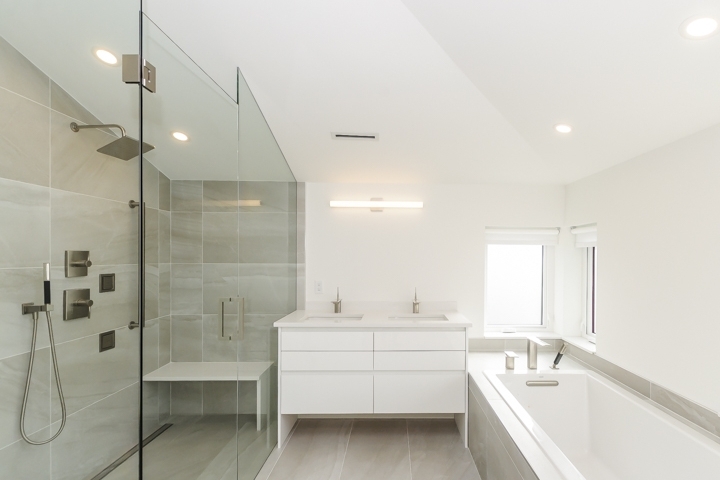 Elegant and exclusive features include Willms custom millwork, Italian lighting and plumbing and many Canadian made environmentally sustainable products. From start to finish this combination of superior materials and expert craftsmanship results in an ultra desirable innovative designer residence. Cool, sleek and family friendly - just like the neighbourhood it is being built in. Presale opportunity available - contact Clair Rockel Crockel@shaw.ca/778-773-0132 for details. 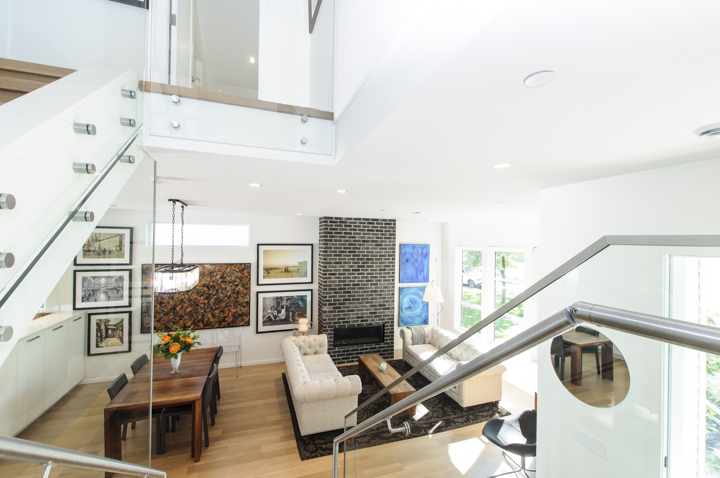 Form and function meet in another beautiful Arix Homes Scott Posno Design creation. Four family friendly floors with sprawling park views. 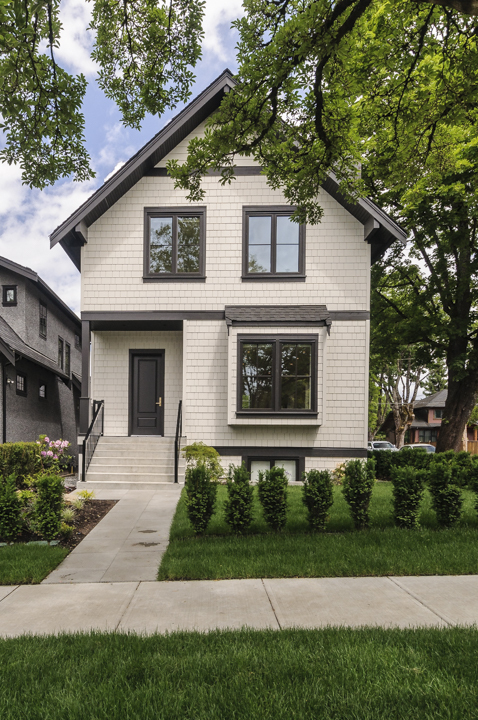 Beautiful tree lined West 22nd Avenue is one of our favourite streets to build on. 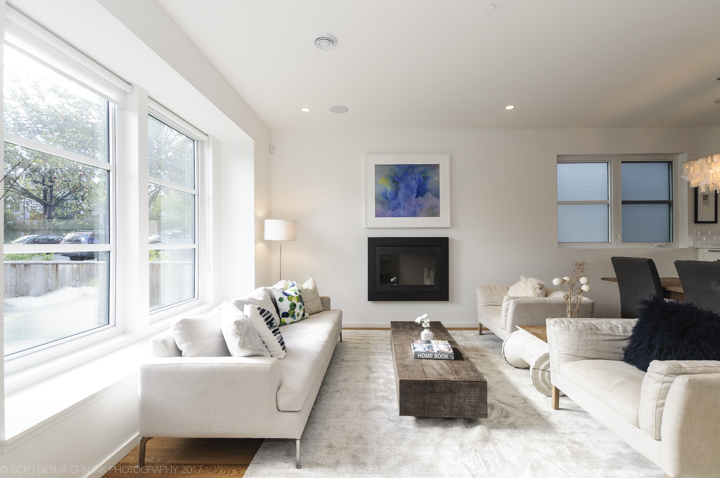 Our latest project was inspired by a trip to San Francisco’s Pacific Heights neighbourhood. The home will feature a functional contemporary family floorplan and, as always, high end finishings, custom glass, cabinetry, millwork and lush landscape design. 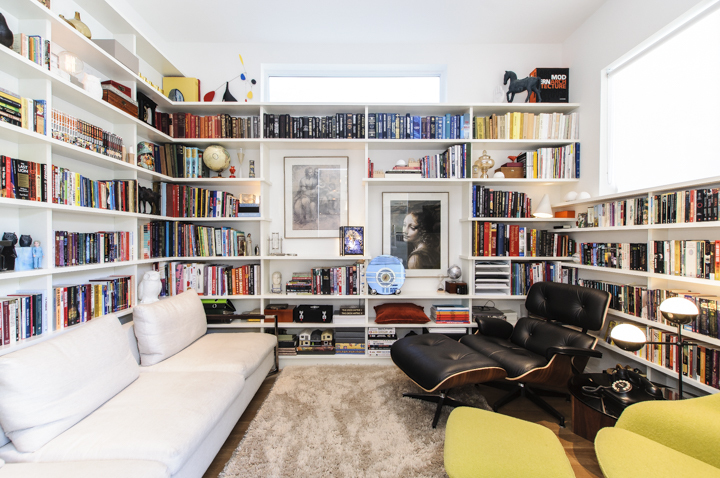 A Spacious contemporary home conceptualized by J + R Katz Design. Perched on Queen Elizabeth park with spectacular views. Contemporary luxury parkside living. Featuring fine European finishings, a roof deck with city and mountain views as well as backyard pool and spa. 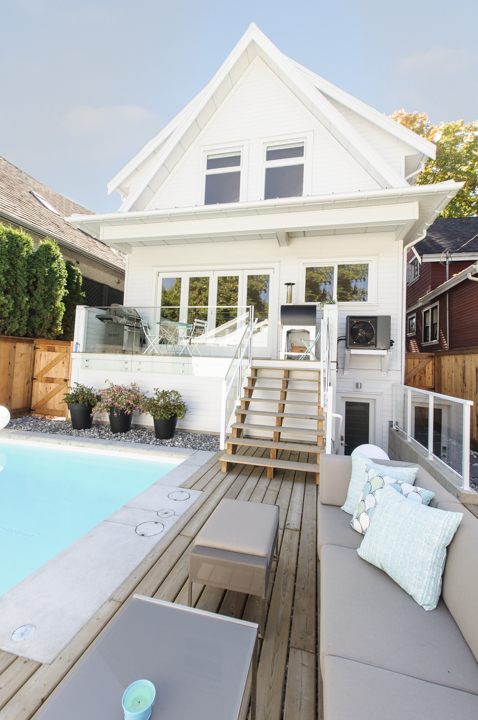 A beautiful custom home on a large lot in one of Vancouver’s most exciting neighbourhoods. Classic three and four bedroom and two bathrooms up homes. Open concept family living on the main floor and optional suited basement with rec room for main house. Each home featured it's own special design and floor plans, with exteriors that transition from more modern to craftsman. A sought after extra deep lot with incredible outdoor space front and back. Custom design and cabinetry by Christian Woo, 4 big bedrooms up, bold tile and lighting choices and waterfall staircase. Aluminum cladding, cedar panels and panoramic roof top decks. Cutting edge custom design by Christian Woo and top of the line EVERYTHING made these the gems of the area. 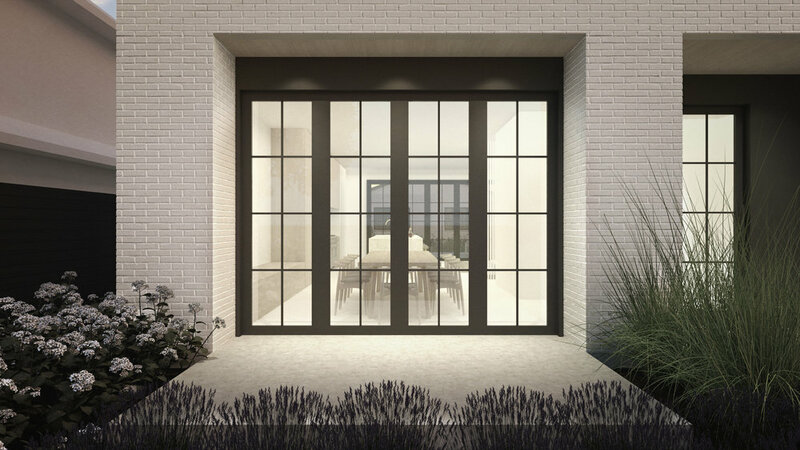 Oversized solid wood windows with aluminum cladding and eclipse door systems bring the manicured backyard right to your doorstep.